Shell V-Power - We Are Fearless | Boldness with backup. 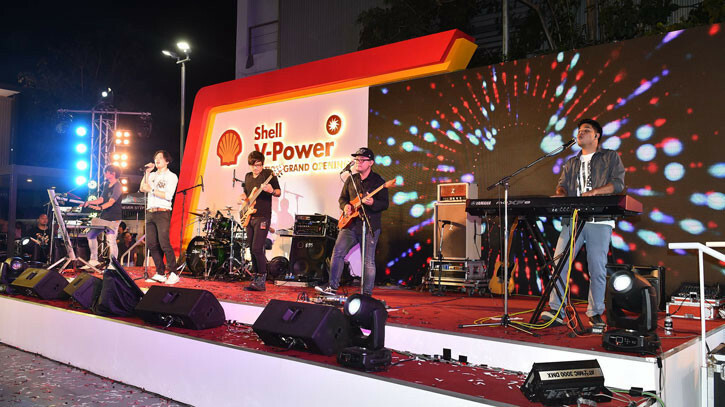 Shell launched the world’s first ever Shell V-Power only forecourts in Bangkok, Thailand. WeAreFearless developed and activated a multi-channel brand experience which included creative development of key visuals, talent management, branded content, PR, CRM drives and gamification technology which gave customers the opportunity to win truly personalised prizes. The launch ran over an eight-week period, earned over 1M video views and had a media reach in excess of 62M.